We hope that you had a great holiday season and that 2019 will bring a lot of joy. Let start the new year with a small recap of what has been revealed so far. From 2D to 3D how does it work? 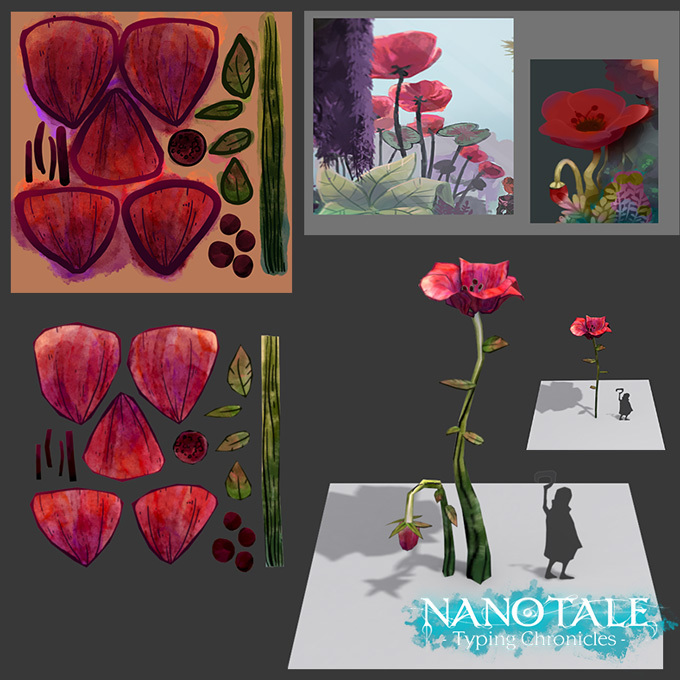 Here's an image showing you concept art of the Poppies and the execution in 3D. "The world-wound festers. The people take and take. 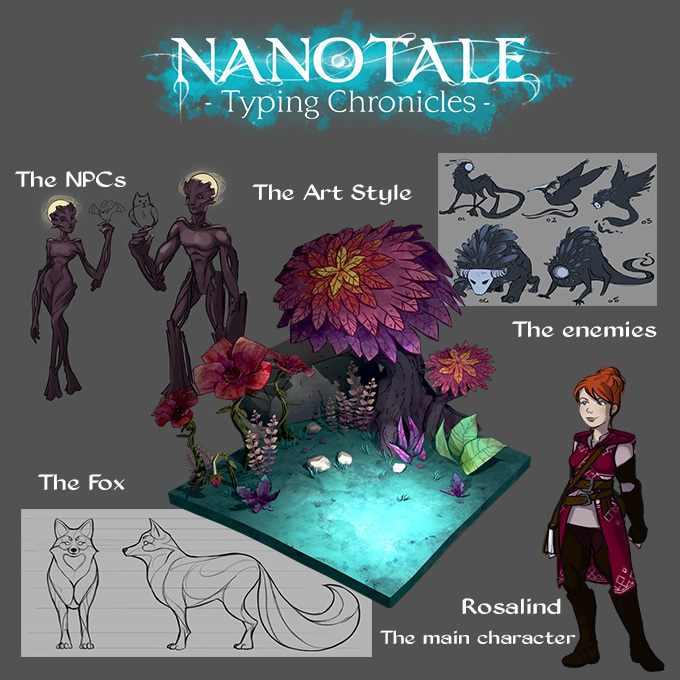 They have gone too far, Traveller…"
This is the Concept Art that inspired us the banners and video teaser of the game. 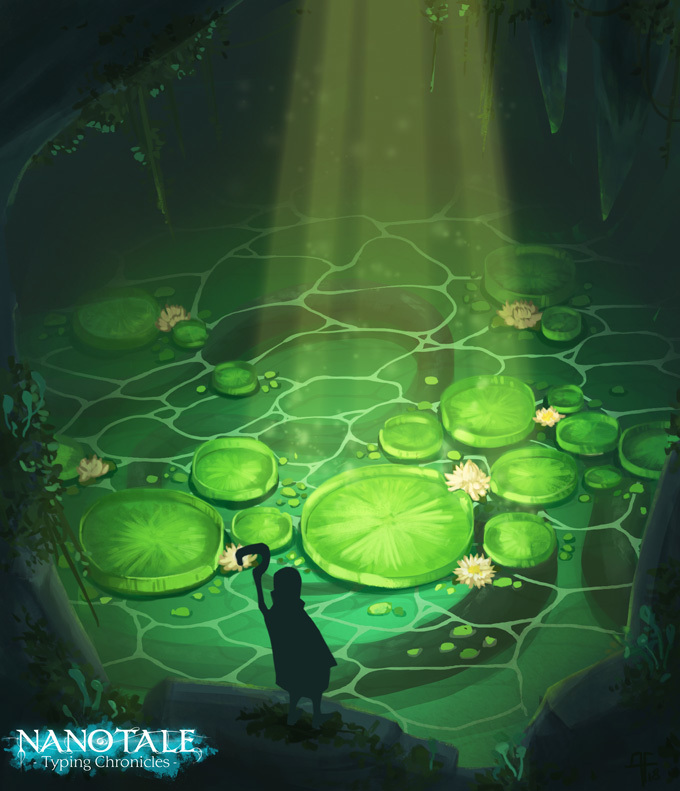 Following your feedback, we modified a little bit the shape of Rosalind. The new shape will also facilitate the creation of a low poly 3D version. 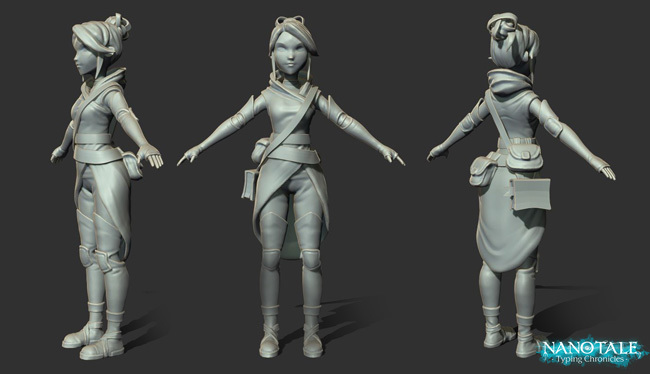 Here's a work in progress sculpt of Rosalind based on the new shape. 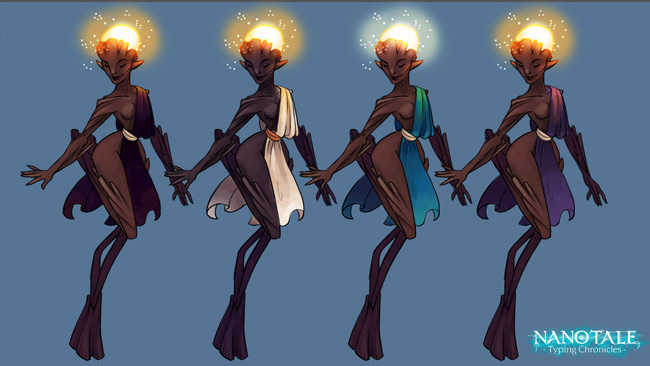 We did some color tests for the NPCs from the Ancestral Forest. A lot of you voted on Twitter, Facebook and Discord for the white, and the blue/green outfits. 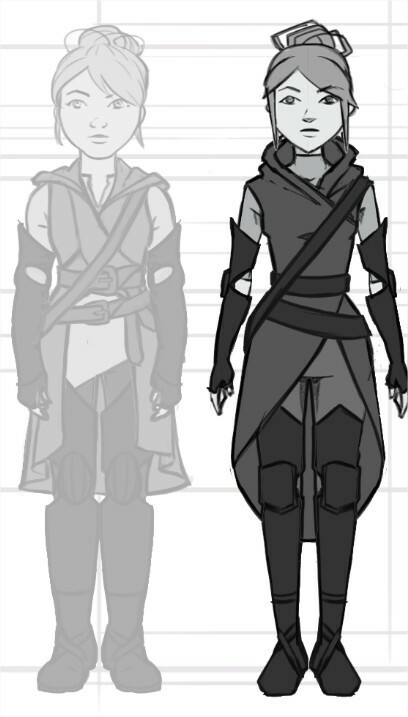 So, we decided to keep both of them and create different kind of outfits for the NPCs. A bit of work has also been done on a 3D modeling and color test for the RATS! 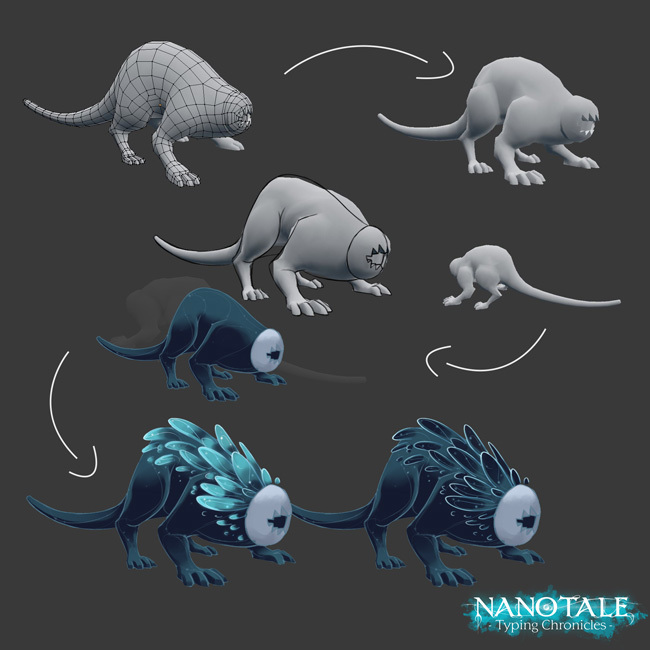 How would you feel in front of an army of these running after you in the Ancestral Forest? So, my question is: what would you like to see on it? Be creative and tell us what you'd like to wear. The girl, the Fox, a landscape, anything else?